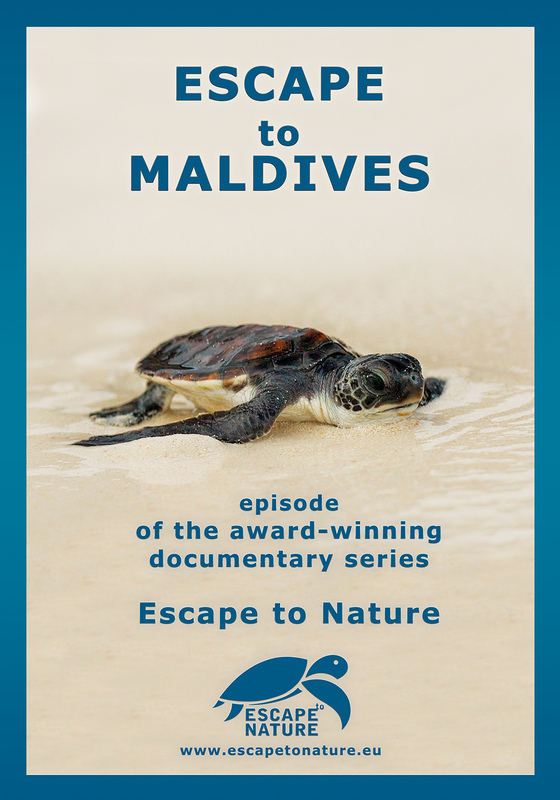 Episode 6 – Maldives, two dozen of coral atolls which are part an isolated island kingdom and its life below the surface and above it. In the depths of the ocean has coral reef in a flowering garden, in which each element is perfectly connected to the functioning of the surrounding microworld. From the wealth of this fascinating undersea paradise benefiting indigenous peoples for centuries. The Maldives are a vivid example fragile, but summers paved interconnectedness of life on land and in the ocean.